I’m surprised nobody as done the battle of LA in 1942. 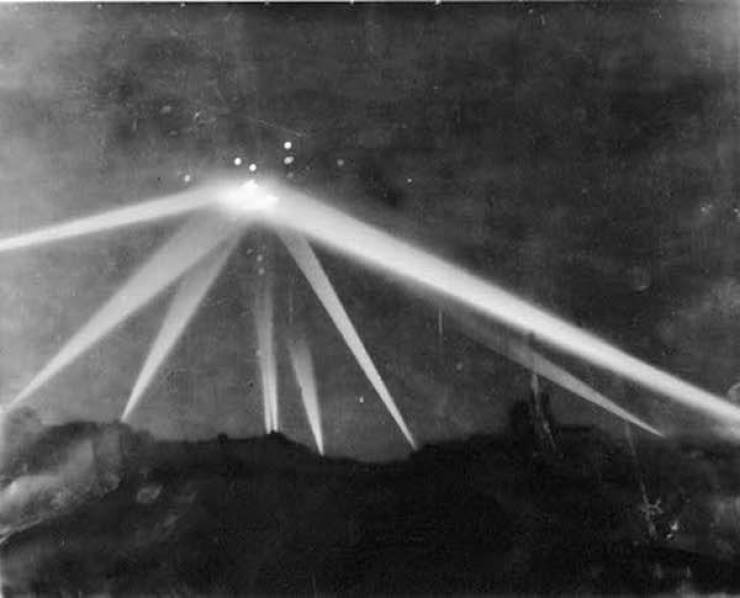 Pretty crazy stuff, with the army attacking a UFO. So many witnesses said they saw something.